Jose Mourinho expects Marcos Rojo to return for Manchester United after the November international break, but he insists he has "no idea" when Paul Pogba will be fit. The France midfielder has been out since September 12 when he picked up a hamstring injury against Basel, while Rojo ruptured his anterior cruciate ligament in April and has not played at all this season. 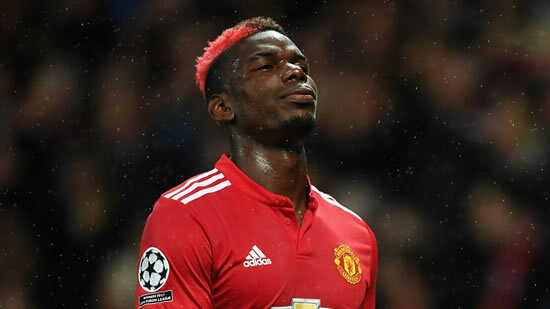 Mourinho says he can accurately predict centre-back Rojo`s return because he is training with the first team, but Pogba is still doing individual work. "Marcos is training with me, albeit with certain conditions, and because he is training with me, I can say I expect him to be back after the international break," the Portuguese said. "I can predict that because he is training with me. "I have no idea [about Paul`s recovery]. I am not in control of his recovery process. He`s not training with me. He is on individual work and when a player is on individual work and not in my group, not even in certain conditions, [I cannot predict his return]." The Premier League breaks up for another international break on Monda, November 6, as England prepare for friendlies against Germany and Brazil, having qualified for the World Cup in September. 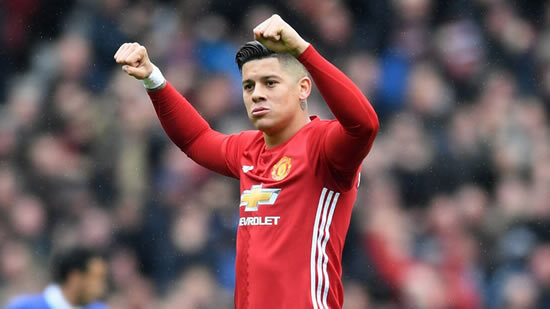 Should Rojo return after the break, the Argentina international could feature in the home clash with Newcastle on November 18 before United travel for their penultimate Champions League group game at Basel on November 22.